Virginia Health Services announces the opening of its newest division, Virginia Health Hospice, located in the Port Warwick community of Newport News. 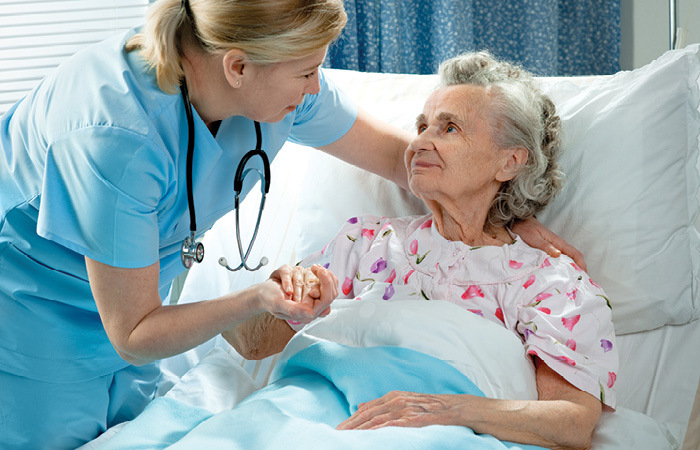 Virginia Health Hospice’s team is experienced and highly trained in the specialty of holistic, compassionate, patient focused care. 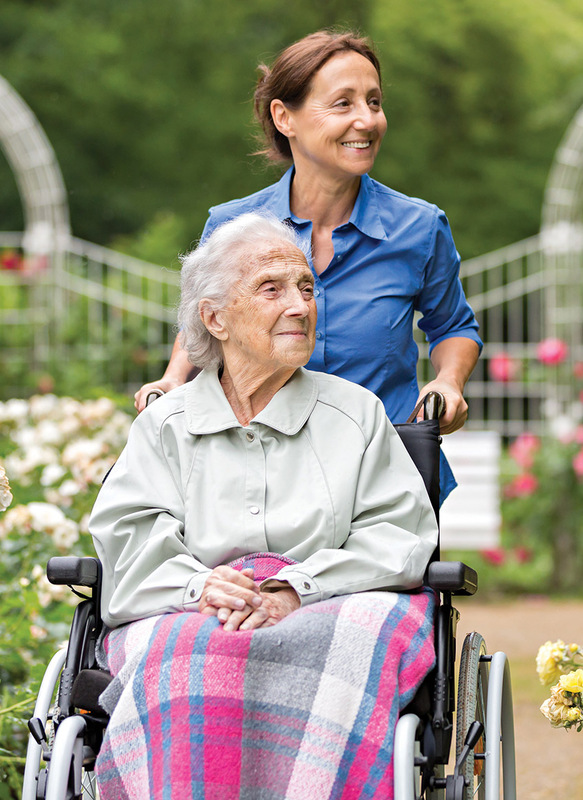 Virginia Health Hospice delivers a better quality of life by providing comfort, care, understanding and dignity to those who are seriously ill. Virginia Health Hospice provides counseling to their caregivers, as well as those mourning a loved one’s passing. We are a support system in our community, providing our services to anyone who needs them. Virginia Health Hospice’s promise is to help members of our community provide care, wherever they call home, during an illness or death, surrounded by the people, pets and things they love most. We are teachers and guides, offering our expertise and loving support but always respecting the beliefs, choices and wishes of those we serve.